American ladies five-foot tall in blue. listen not to what's been said to you. Wouldn't you know we're riding on the Marrakesh Express. I've been saving all my money just to take you there. blowing smoke rings from the corners of my m m m m mouth. We haven't talked about any trains lately, so I figured we're about due. This little number by Crosby, Stills, & Nash (but no Young) was inspired by a train trip that Graham Nash took in 1966 while he was visiting the country of Morocco. The train was the Marrakesh Express and it ran to the city of Marrakesh from Casablanca. This little number is merely a cultural reflection of the sights Nash saw during his travels. He obvjiously enjoyed his journey immensely, as he wrote a song about it, and in that song he says he can't wait to take us there! While today we recognize Marrakesh as a city within the country of Morocco, the entire country of Morocco was historically known as The Kingdom of Marrakesh, and this particular city, just north of the Atlas Mountains, was historically known as Morocco City. So, Morocco used to be Marrakesh, and Marrakesh used to be Morocco. Get it? 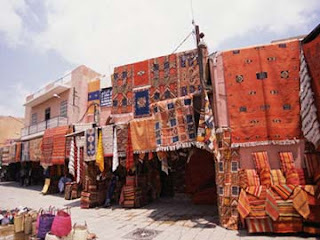 Marrakesh is fondly known as "the red city" because of the red color of its buildings and walls. While many Arabs reside in this country, Morocco maintains its heritage as a Berber people. 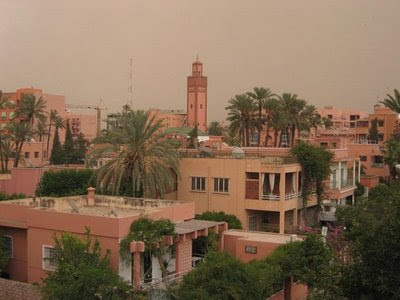 The name "Marrakesh" means "Land of God" and is a derivative of the Berber root, "mur". Since the word "mur" means "dirty orange", the people thought it in poor taste that the "land of God" should be described as being "dirty orange", so they simply chose the nearest color, red. In the song, Nash mentions colored cottons hanging in the air. What he sees are Moroccan "kilims". These are tapestry-woven rugs or carpets; however, they're not meant to be walked on (those kind come from the capital city of Rabat). A kilim is a decorative piece of tapestry, tightly woven and pulled tightly downward so that the vertical strands are almost hidden. While kilims often hang in entrance ways and from windows, they are also often used as prayer rugs. Moroccan kilims feature bold colors and equally bold geometric shapes, and this makes them increasingly collectible, and are readily seen while lost in the labrynth of the suuqs. 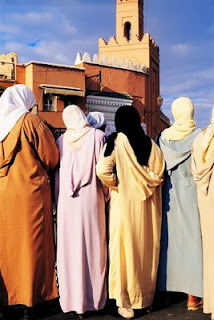 A suuq is a living sales network where different laborers gather together in quarters to perform their century old professions (and onlookers are appreciated). The next bit of lyrics has someone charming cobras on the city square. Snake charming is a form of street performance. Snake charming is the practice of allegedly hypnotizing a deadly snake simply by playing an instrument. While it is heavily practiced in India and other Asian countries (with the intent to deceive the public), it is still found on the streets of Northern African countries...like Morocco; however, many performers continue to practice this tradition as merely a street show of slight-of-hand. The performers are never in any danger. They sit far enough away that the serpent could not bite them, should it lunge. Besides, since the snake is not threatened, it doesn't need to bite, anyway and is sluggish to do so. Also, many who continue this ancient practice have the venom glands removed from their snakes. 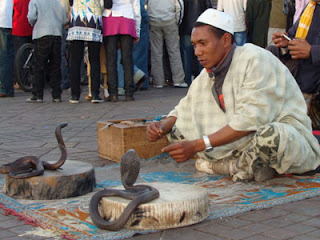 Since one of the must-see tourist sites in Marrakesh is Djemaa el-Fna (a bustling open-air market square), many snake charmers will turn out here, putting on their shows and preserving this ancient practice that may soon disappear. We know what Graham Nash is wearing while he's at home...or do we? He says he wears a striped djellabas. What's a djellabas? It's a long robe with long sleeves and a hood. These robes are often woven with many joyful colors. The hood (the 'cob') is very important because the country of Morocco sits between the western Sahara desert on one side and the Mediterranean Sea on the other. Being so close to 0 degrees latitude means that the sun is very bright and very hot in Marrakesh. The hoot is thickly woven to protect the face and head from the rays of the blazing sun. Traditionally, the hood would also be widely woven to sheild the face from the blowing sand of the Sahara. Typically, the men usually choose to wear the darker colors with the plainer weaving. Women traditionally wear lighter colors; however there are many vibrant colors which they also wear. Finally, in the beginning of the song, Nash mentions ducks, chickens, and pigs (yes, while riding on the train). There are no first class seats on the Marrakesh Express. Seating is 2nd class and 3rd class and is first come, first served. So, arriving at the station a tad early means that you get to choose your seat. Should you be so fortunate, you may choose a seat that should be considered first class. Nash was just so lucky as to get a first-class-equivalent seat. Ironically, though, he found it dreadfully dull and went to go sit in the back with the common people...and their ducks, pigs, and chickens that they had brought with them. 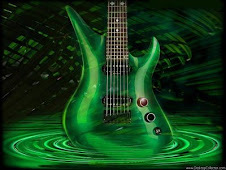 I like this song very much. Thanks for your explanation, it is very enlightening.But are pigs not forbidden in Muslim countries ? Thank for this very long article. and for the marrakech express video from 1969 !